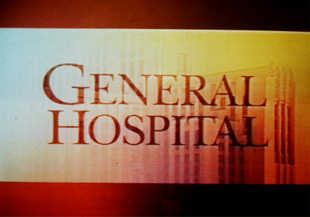 If we're missing updates, you can try ABC GH Page, SoapCentral, & Soaps.com. Our other previous updates: All My Children, As The World Turns, Bold and the Beautiful, Days of Our Lives, Guiding Light, One Life to Live, Passions, Port Charles, and Young and the Restless. Here are our General Hospital: Night Shift Updates!